Each semester, the CSUMB International Programs office organizes cultural events and excursions for students to have a chance to explore California more easily and less expensively than planning a trip on your own. This is a great way to meet new people, see the sights on your bucket list, and enjoy an adventure with minimal planning! To sign up, select the event you are interested in and hit the green "sign up" button. This will take you to an event page where you can provide payment online. Events can fill up quickly, so be sure to sign up as soon as possible to make sure you don't miss out! Take a trip with the International Programs staff and some of your fellow Otters to The City! 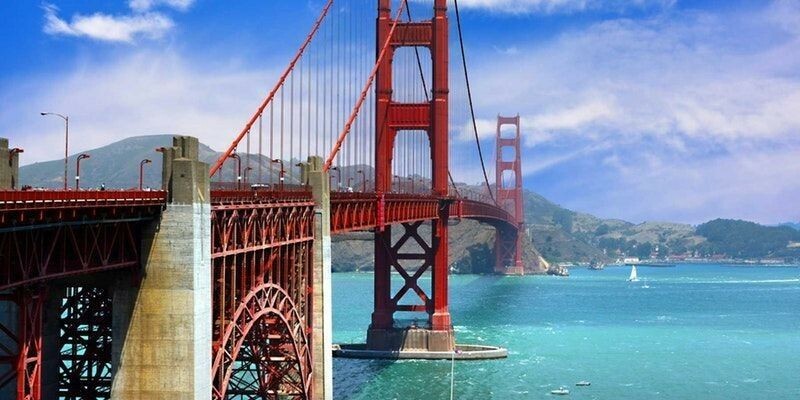 Go shopping in Union Square, walk the famous hills, snap images of the Golden Gate Bridge. It will be a day filled with great adventures and good company. We will meet behind the Student Center outside of Starbucks at 8:00 AM. 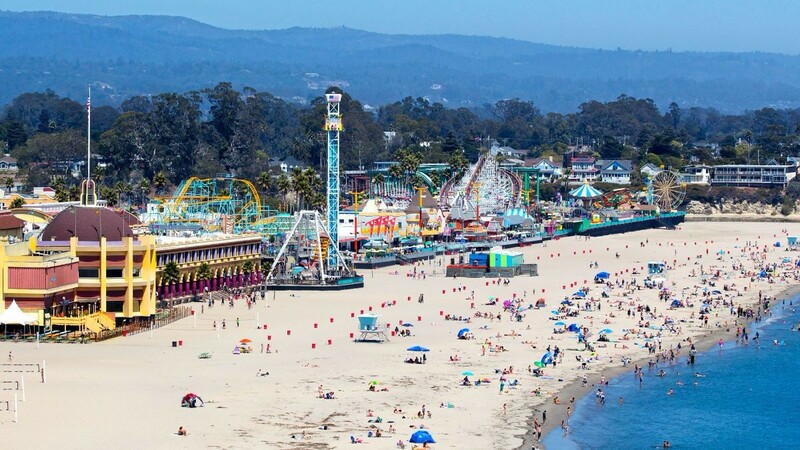 Spend the day in downtown Santa Cruz, enjoy the beach, and explore the Boardwalk (Boardwalk ride tickets optional). 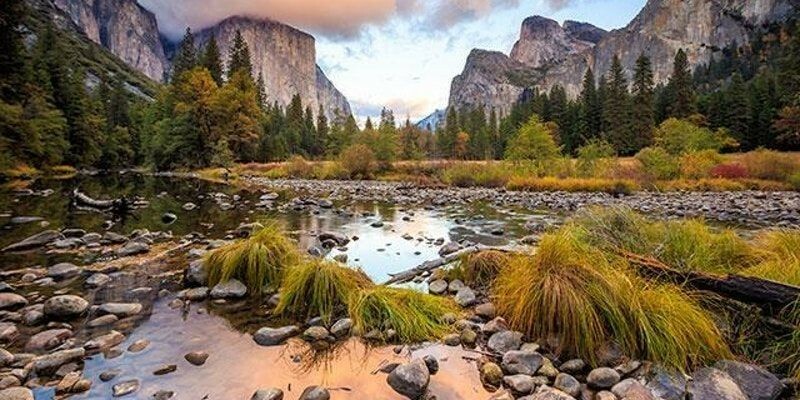 Come join CSUMB Outdoor Recreation as we venture into the beloved Yosemite National Park. Here we will dwarf ourselves under the towering cliffs in the valley, and climb to the tops of waterfalls. The number of people who can go on each excursion is limited. Spots are available on a first-come-first-served basis, so sign up as soon as possible! Sign ups usually close 24 hours to 7 days before each excursion, so do not wait until the last minute to register. All payments must be made in full at the time of purchase. You can change your mind and get your money back up UNTIL seven days before the excursion. After that, you will not be refunded, although you can trade with another interested student (you will be responsible for communicating the change to International Programs staff and for exchanging money directly with the other student). You will pay for meals unless otherwise noted. All participants must sign a liability form before departure and all participants must abide by the rules and behavior code established. Excessive or illegal drinking will not be tolerated and we reserve the right to exclude students who do not abide by the rules from future excursions.